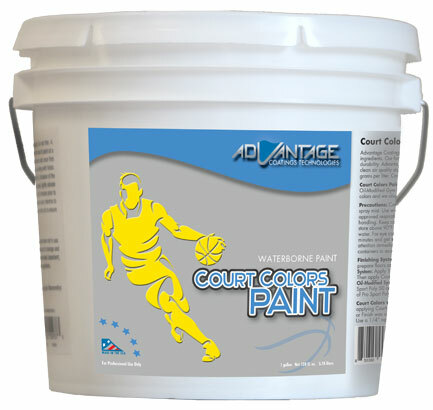 Advantages’ Court Colors Waterborne Paint was designed to improve gym floor finishing systems. We have taken the worry out of adhesion, dry times and compatibility related issues. ACT offers a custom color-matching program that will match a color chip or PMS coded color to further reduce color blending inadequacies. 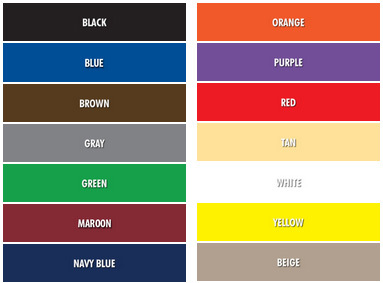 ACT Game line paint is compatible with ACT’s water borne and oil-modified coatings. Court Colors Waterborne Paint was designed to improve gym floor finishing systems. We have taken the worry out of adhesion, dry times and compatibility related issues. ACT offers a custom color-matching program that will match a color chip or PMS coded color to further reduce color blending inadequacies. ACT Game line paint is compatible with ACT’s water borne and oil-modified coatings. Basketball, racquetball, volleyball, squash & badminton courts, multi-purpose gyms and dance floors.